All KNOELL SCOTTSDALE homes currently listed for sale in Scottsdale as of 04/23/2019 are shown below. You can change the search criteria at any time by pressing the 'Change Search' button below. 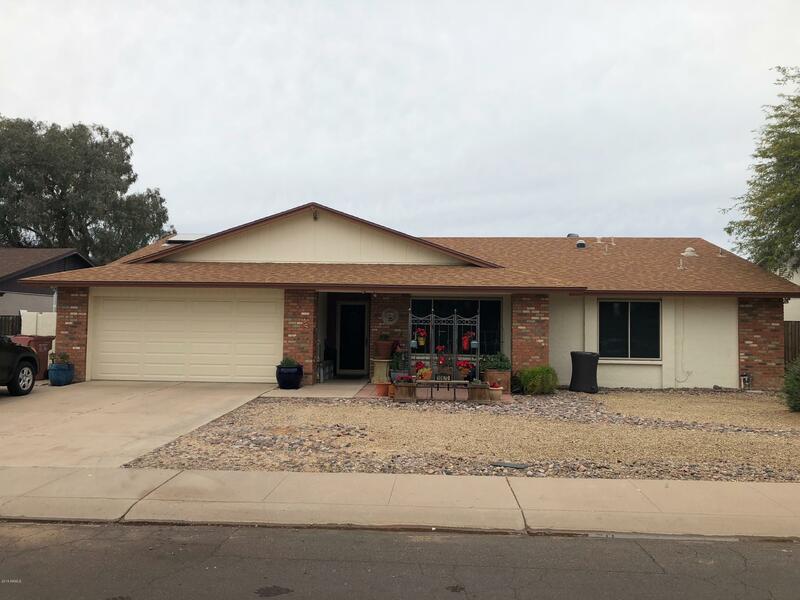 "Move in ready home in a quiet Scottsdale neighborhood with no HOA! Gorgeous views of the McDowell Mountains with no neighbors directly behind the property! Come see this home with updates that include a kitchen remodel with all new fixtures, stone counter tops, & 42' upper cabinets. Laminate wood & 18'' tile floors, built in bookcase & storage in family room, solar tubes for natural lighting, dual & triple pane windows, radiant heat barrier in attic & foam insulation in the block around the enti"